With lovely landscapes, fantastic culture and delicious food to keep the legs moving, France has been a top cycling destination for families for years. We are delighted to offer a great selection of family cycling holidays throughout the country, with a little something for the whole family to enjoy. Our range in France includes holiday options in Burgundy, the Loire, the Dordogne and along the Atlantic Coast, all perfect for you and the kids. We love our French cycling experiences and hope you can join us on our next adventure! 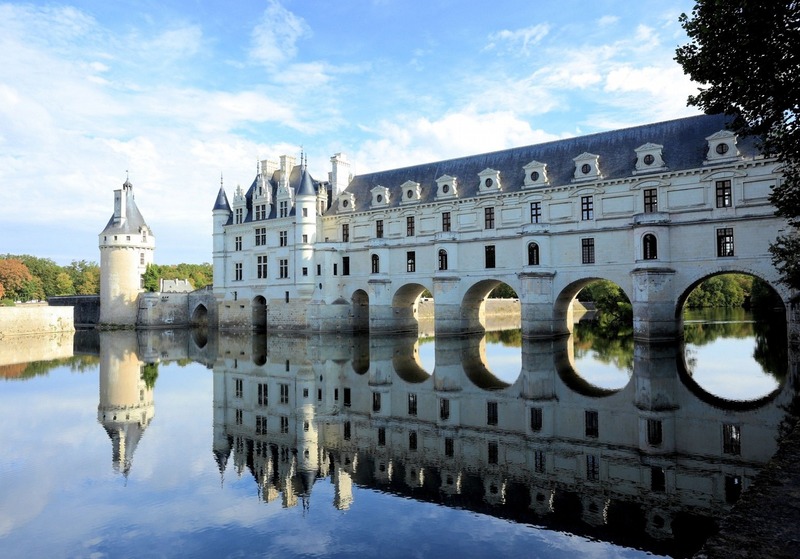 The Loire Valley is full of fun and interesting things to do for all the family! It is a wonderful destination to introduce the kids to cycling and enjoy many castles, manor houses and dreamy residences. On your route, you will be able to discover some stunning chateaux, beautiful landscapes, pre-historic grottos and medieval villages. The post 5 remarkable reasons to cycle France appeared first on Skedaddle Blog. The post Summer Holiday Skedaddlin’ appeared first on Skedaddle Blog. Easter Escapes to the Sea…. The post Easter Escapes to the Sea…. appeared first on Skedaddle Blog. The post Come fly with me… appeared first on Skedaddle Blog.